Anyone who knows me knows of my enthusiasm for the work of English poet Malcolm Guite. Honestly? 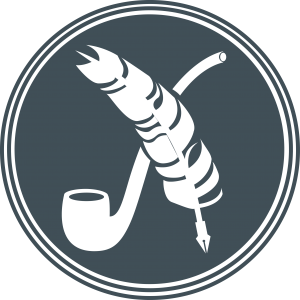 —if anyone bothers to write about me after I’m gone, I imagine they will write that the first half of my career was most profoundly influenced by the work of Bruce Cockburn, and the second half by Malcolm Guite. For several years now, producer Roy Salmond and I, in co-operation with Incarnation Ministries, have been colluding to produce an album of songs and poetry readings by the lively bard, specifically created for a North American audience. And we’re very pleased to announce that the project is now available. We miss the shimmer of the angel’s wings. 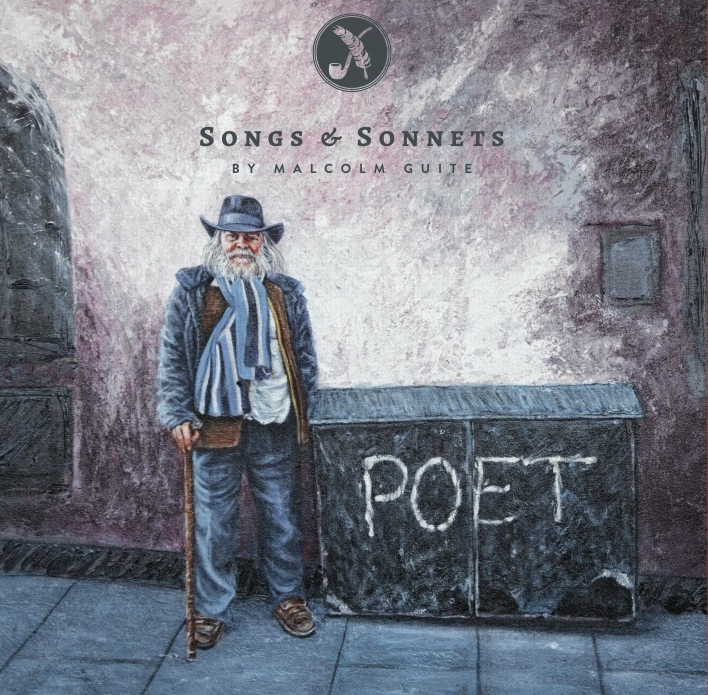 But there’s nothing quite like hearing poetry in the poet’s own voice, and happily, Malcolm Guite’s Songs and Sonnets gives us greater access to the work of an artist who is fast becoming a significant international voice in loving service of the true, the good, and the beautiful.